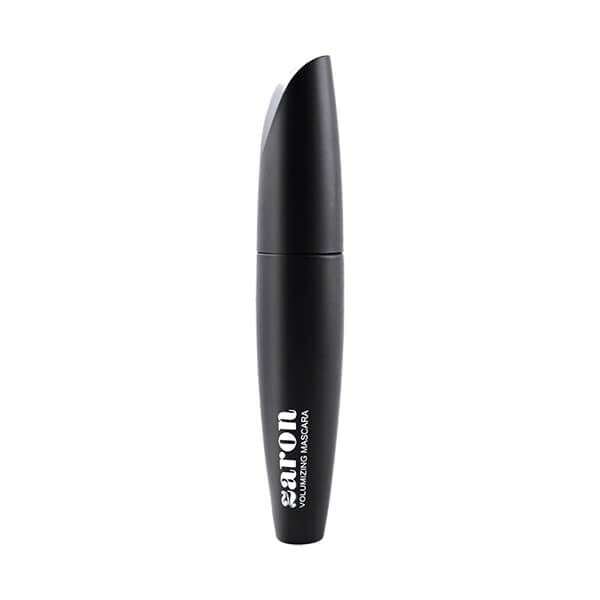 Vibrant eye liner from Zaron Cosmetics, perfect for making eyes “pop”! The volume-boosting hypoallergenic mascara formula and brush are designed to max out each and every lash, leaving you with the ultimate big-lash look. 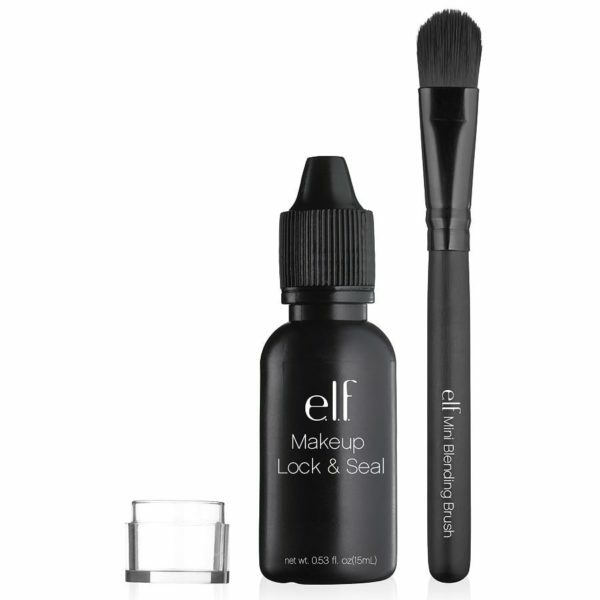 Increase the intensity of your makeup colors and lock it on instantly with Makeup Lock & Seal. 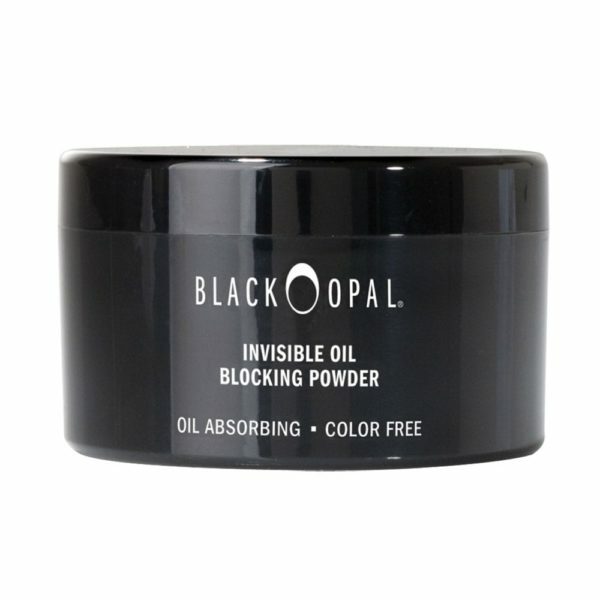 Coat your eyeliner, shadow, lipsticks, blush, brow color and more for a sealed smudge-proof wear. 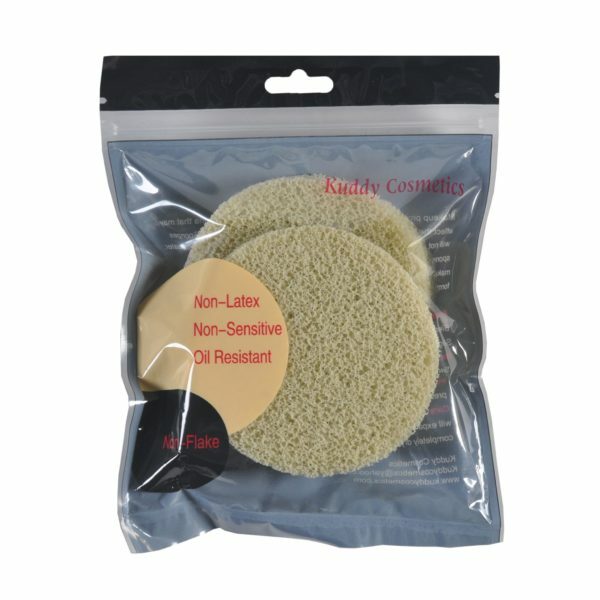 The quick dry and easy to use formula keeps your makeup in place for hours. 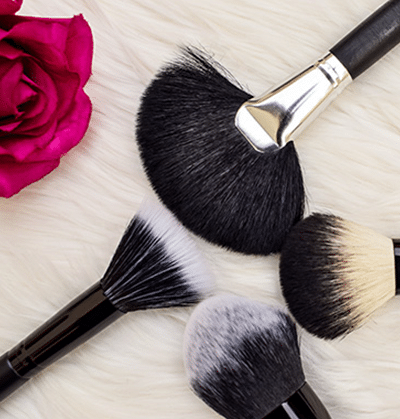 Say goodbye to makeup smudges and hello to makeup that stays put! Add a coat of glitter to your lashes to make eyes sparkle like stars. Apply to tips of lashes to add a hint of sparkle, or for extra impact paint over black mascara to give eyes a gorgeous and glamorous glint. 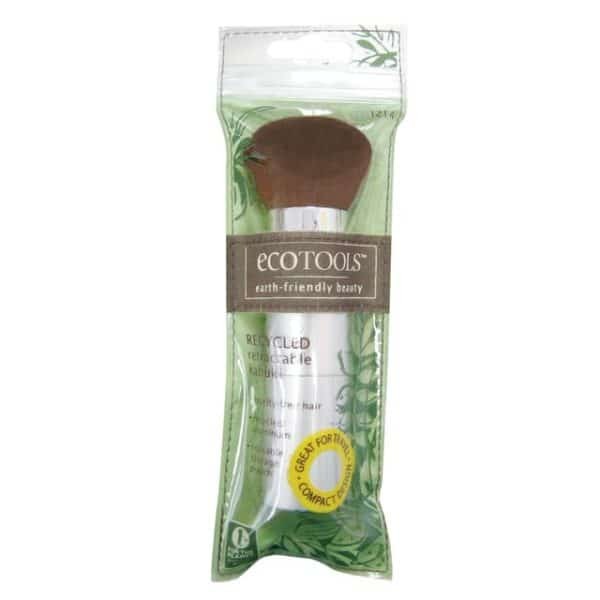 Want attractive and luscious lips to be yours? 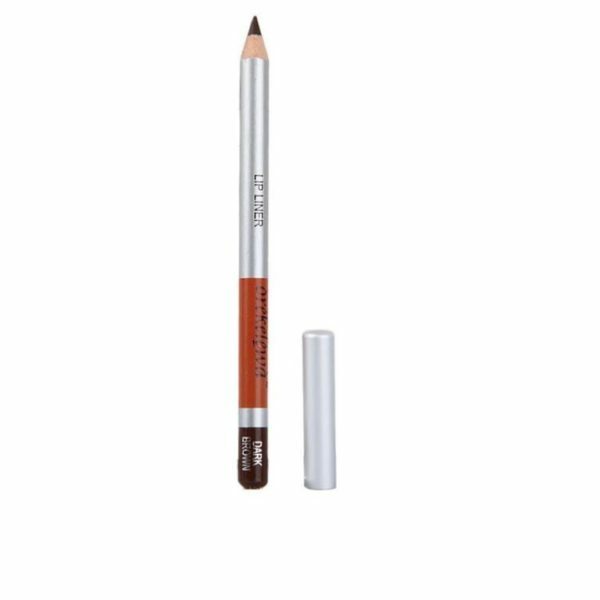 Then try this lip liner from The House of Tara. 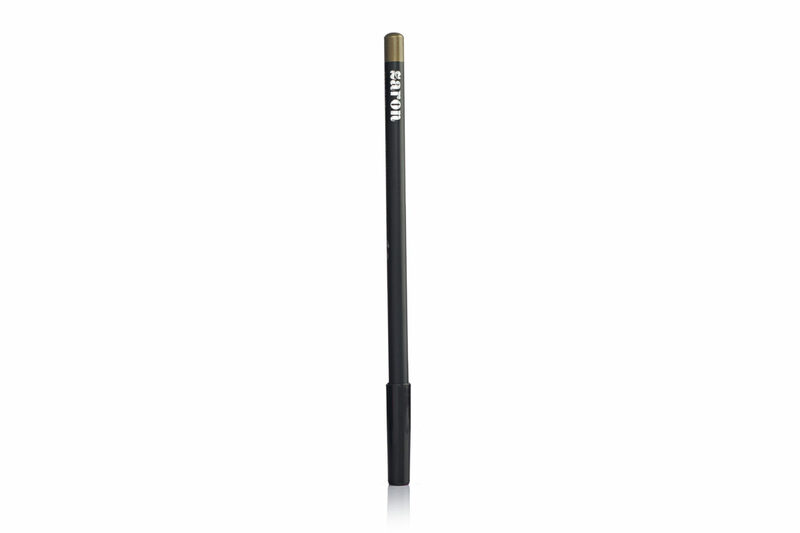 This lip liner is made for easy and smooth application and outlines your lips beautifully. 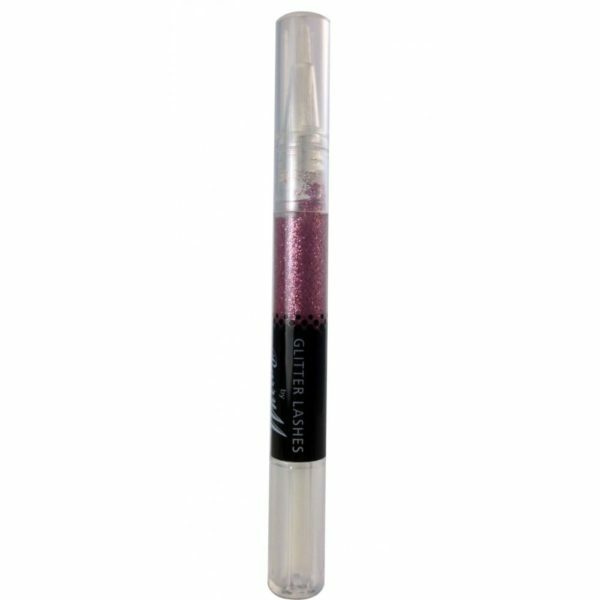 Get this House of Tara lip liner today and give your lips a dazzling boost.